Getting a new Apple Watch band is almost as good as guzzling green beer. 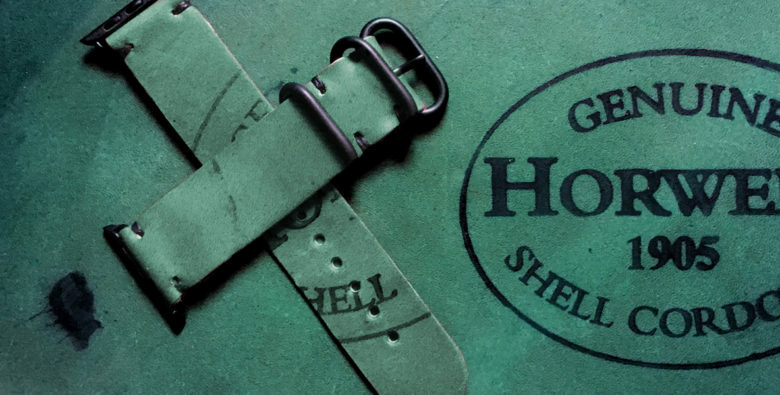 You don’t have to be Irish to celebrate St. Patrick’s Day, but you do need something green. We’ve made it easier to wear the green by discounting select products this Saturday and Sunday. The Moai Nylon band is a fun, multicolored, tribal band with matching stitching. 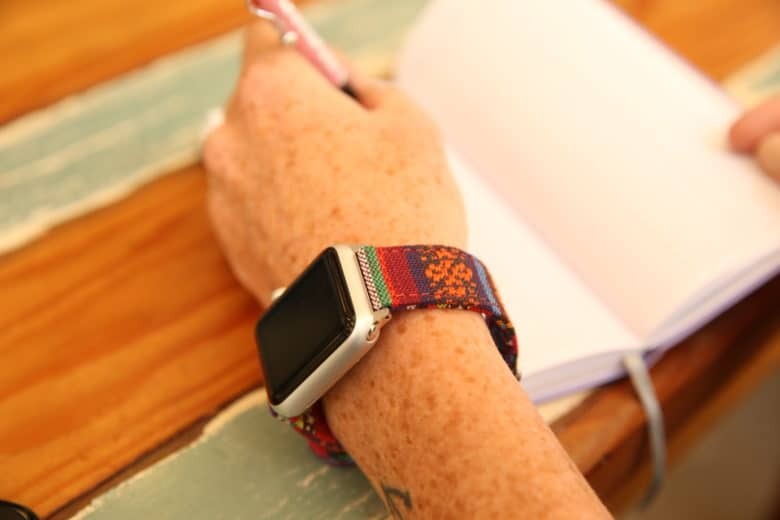 Valentine’s Day is coming up this week and now’s your chance to get a Nyloon Apple Watch band for a friend and one for yourself at a discount. Until February 13, buy any Nyloon band and get a second for $15 off. Use the discount code HEART at checkout to save. Halloween spooktacular sale! Get two cool and colorful NATO Apple Watch bands for $65! Nyloon is offering two NATO-style Apple Watch bands for $65 on the Cult of Mac Apple Watch Store. Halloween is right around the corner and to celebrate this spooky holiday, Nyloon is offering a limited-time deal through the Cult of Mac Watch Store on their top-notch NATO-style bands. Starting Saturday October 27th and ending on Wednesday October 31 (Halloween night) you can snag two Nyloon Apple Watch bands for only $65 from our online Watch Store. This is the perfect time to stock up on gifts for friends and family, or to just treat yourself!